How does PECO, the technology inside Molekule work? How does Molekule deal with the particles smaller than 0.3 microns? Will Molekule create a sterile environment? What is the purpose of the blue light? Does Molekule affect the humidity level in the air? Why does the air in the room smell different after using Molekule? Our Chief Scientist, Dr. Yogi Goswami, developed an entirely new approach to air purification after two decades of research and development. 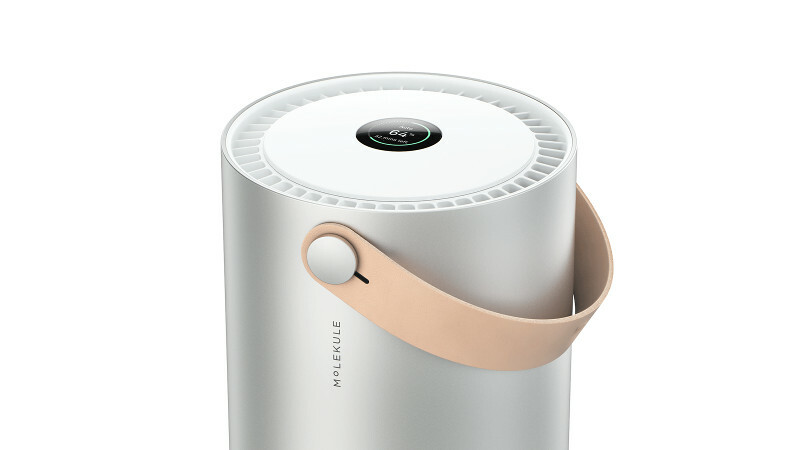 The Molekule technology, called Photo Electrochemical Oxidation (PECO) eliminates indoor pollutants at a molecular scale. Light shines onto a filter membrane coated with proprietary nanoparticles. This light-activated catalytic reaction on the surface of the filter allows Molekule to break down pollutants of any size. Microscopic pollutants like allergens, mold bacteria, viruses, and airborne chemicals are fully eliminated from the air in your home. PECO is the only air purification technology that can destroy airborne viruses.